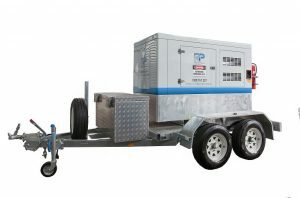 We carry an extensive range of diesel generators for hire. In this range, we have a fleet of 10 to 60 kVA generators ready for delivery to any part of the country 24 hours a day, 7 days a week. 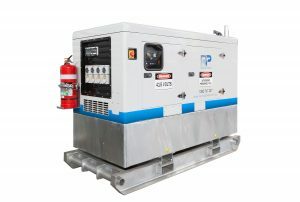 At Generator Power, we are the most trusted Diesel Generator supplier in Sydney, the ACT, and Brisbane. Our focus is on you – the customer. Our service starts on the first phone call and doesn’t end over the lifetime of our relationship with you. To us you are not just a number, you are a valued part of our business. We go an extra mile to ensure that we meet your needs. 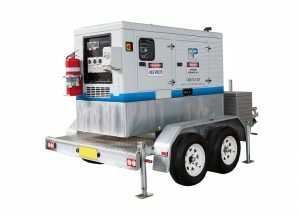 The mid-sized generators in this fleet are perfect for people looking for more power than the compact generators. They are great for organised events, construction site outages and a load of other applications. 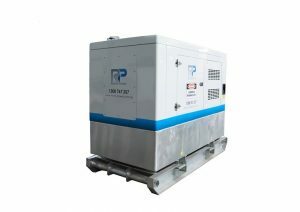 If you are looking for more power than the small generators but still need a generator that is easy to transport, this range is perfect for you. 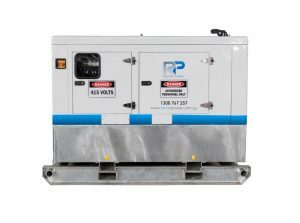 Based on the level of power you need, we have the perfect rental for you from 10 to 60 kVA Generators. Our generators come from the biggest brands across the globe, and we offer competitive rates and fantastic service to go along with them. 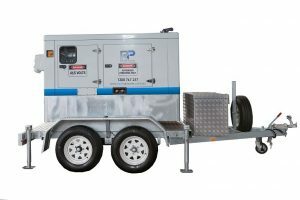 We service and deliver our generators all across Australia from our locations in Sydney, Brisbane, and Canberra. 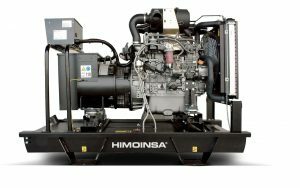 We also offer reliable generator accessories and parts to maintain your generator at peak performance. 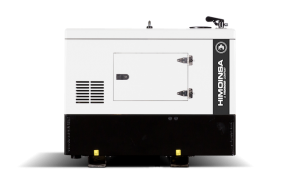 If you need a generator for hire, contact us today and ask about any of the generators in the 10 to 60 kVA range. We will make sure you get what you need.